I’m back! Annika is doing so incredibly well and even though we are still going to regular doctors appointments and adjusting to life at home, I am starting to get in a bit of groove. I appreciate all of you wonderful people for allowing me to take some space while we adjusted to life with a NICU baby and then as we transitioned home. In today’s post I want to talk about some baby essentials that I’ve found over the last few weeks. 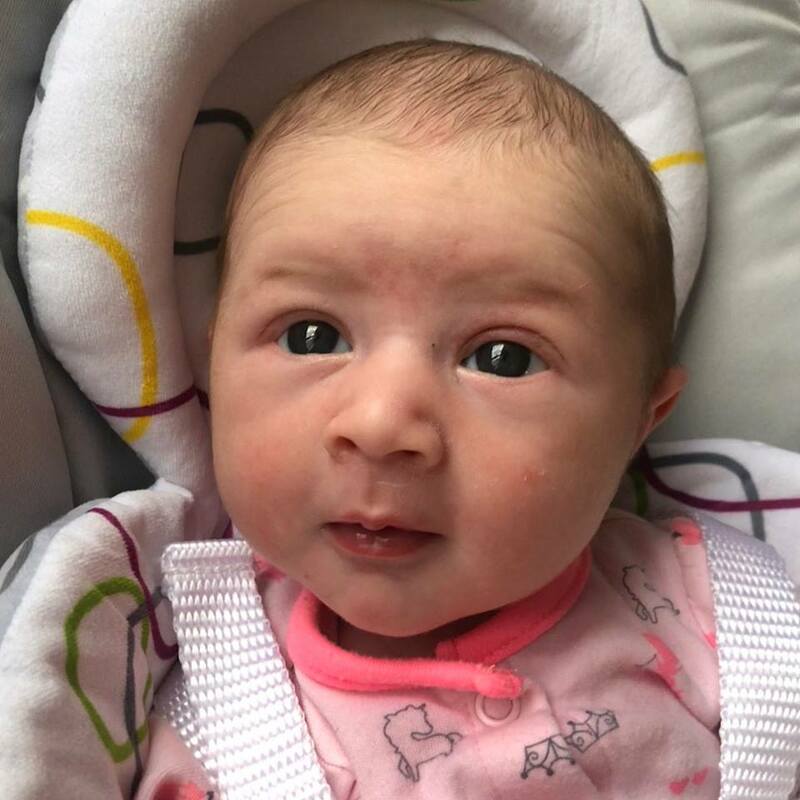 Prior to Annika’s birth, I tried not to overbuy and just allow myself to discover what we really needed as we progressed into our lives as a little family. Now that we’ve gotten into a bit of a groove though, I wanted to post about some items that I have found to be incredibly valuable. Haakaa – This glorious manual breast pump is the absolute best. It allows you to pump without being plugged in and it is tiny and stores so much easier than a big electric one does. I highly recommend it for breastfeeding mamas, especially those trying to keep things small and simple. Earth Mama Perineal Spray – The recovery from birth isn’t always the easiest process. This spray has been so wonderful for recovery. It’s a great consumable product and comes in small sizes so that you can see if it will be a good fit for your recovery. Bamboobies Reusable Nursing Pads – Nobody wants to ruin their nice, overpriced nursing bras. These reusable nursing pads are a great investment because they are super soft and you aren’t creating tons of waste. Bum Genius Cloth Diapers – This is something we are just working to transition to using. We didn’t want to buy a ton of newborn sized cloth diapers that Annika would grow out of quickly, so we did disposables until she outgrew that size. She has officially graduated to the next size though and can fit into OS cloth diapers now, which we will be working to transition to over the next couple of weeks. Moby Wrap and the Ergo – Annika loves to nap in her baby carriers. She’s actually sleeping in the Moby right now while I type this. The Moby allows me to wear her around the house while I get stuff done and she naps. It’s so soft and I really like it for house use. The Ergo is better for walks, hiking, or grocery shopping. We probably could have gotten away with just one wrap, but we were lucky to get the Moby as a gift and the Ergo secondhand. They both have great resale value on local Buy, Sell, Trade pages too. And those are six of my postpartum and baby essential recommendations! I’ll be coming back at you guys with another minimalist baby-related post very soon. Until then, enjoy your weekend!